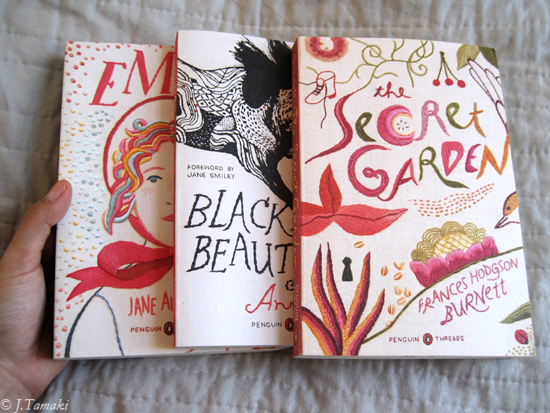 Embroidered book covers created for Penguin by Jillian Tamaki. 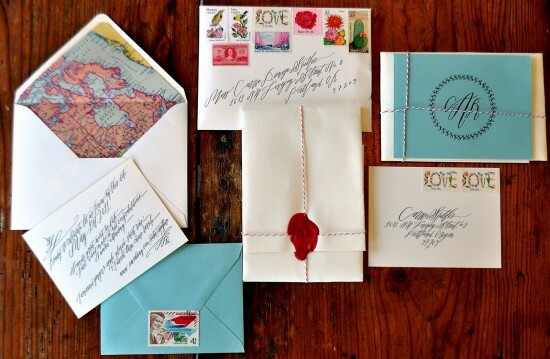 Modern calligraphy travel-inspired wedding invitations. 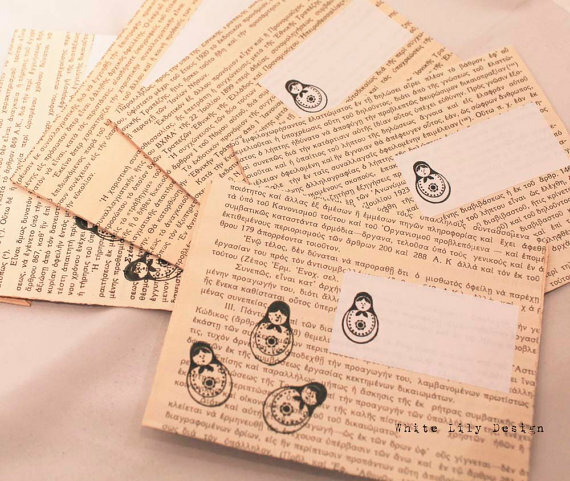 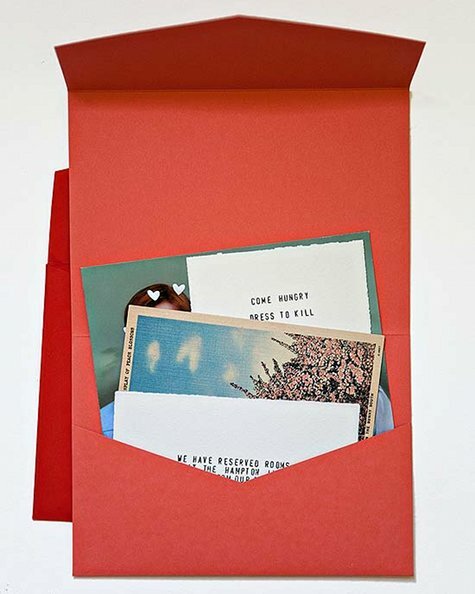 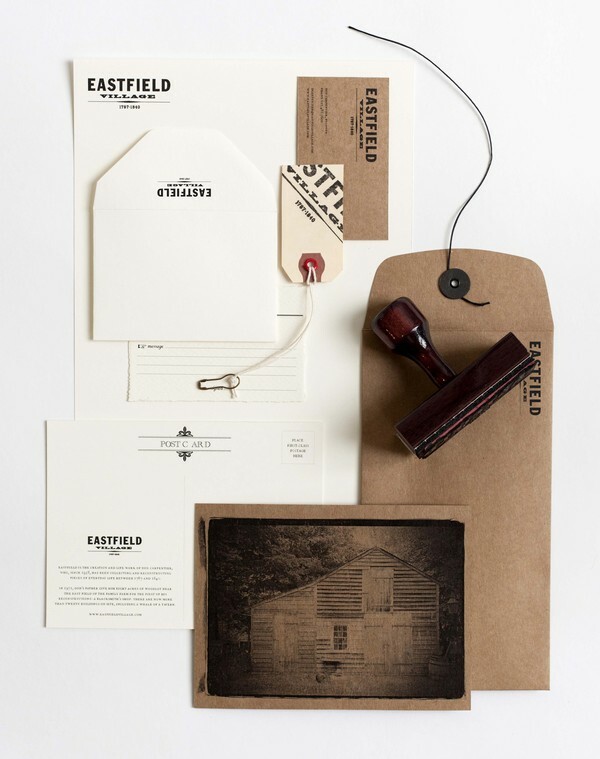 These gorgeous invites from Design*Sponge.